Anything digital, securely stored, avaible anywhere. And the best part? 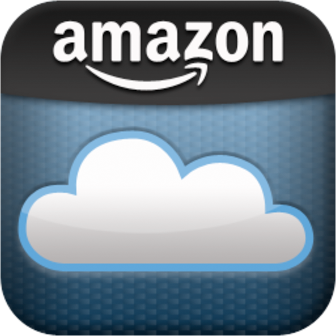 When you save or upload your Amazon MP3 Store purchases to your Cloud Drive, they don't take up any of your storage space and are always stored for free.